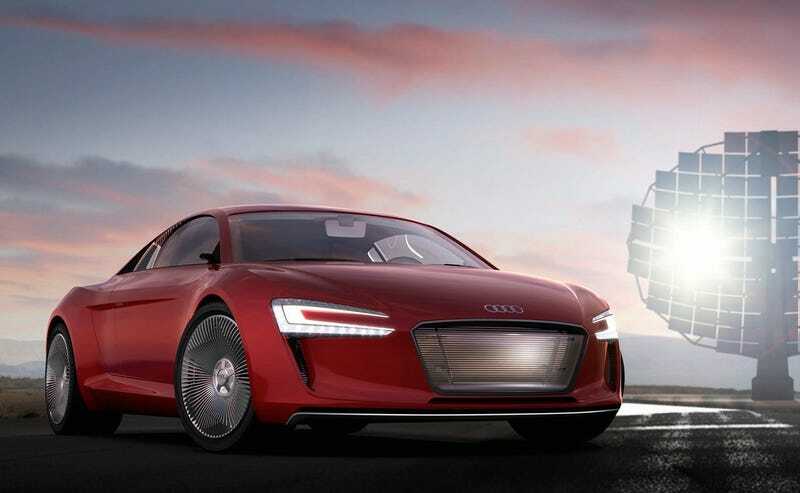 I still think the Audi R8 e-Tron concept, first generation AND second generation all had promise. After a lengthy argument with an Audi exec at a table of journalists, apparently it was only ever supposed to be a limited time offer. Sure didn’t seem like it, but what a shame.